Directions:Palace Sands will be located on the South side of Thomas Dr just East of Watercrest Condominium. SchoolsClick map icons below to view information for schools near 6161 Thomas Dr Panama City Beach, FL 32408. Listing provided courtesy of Hilary & Reverie. 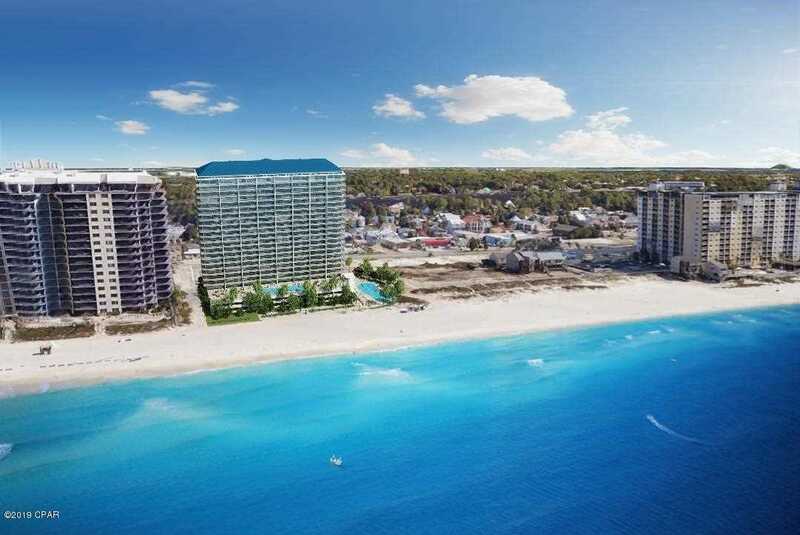 MLS # 679202: This property at 6161 Thomas Dr, Panama City Beach, FL 32408 is located in the Palace Sands subdivision and is listed for $2,600,000. MLS # 679202 has been on the market for 99 days.